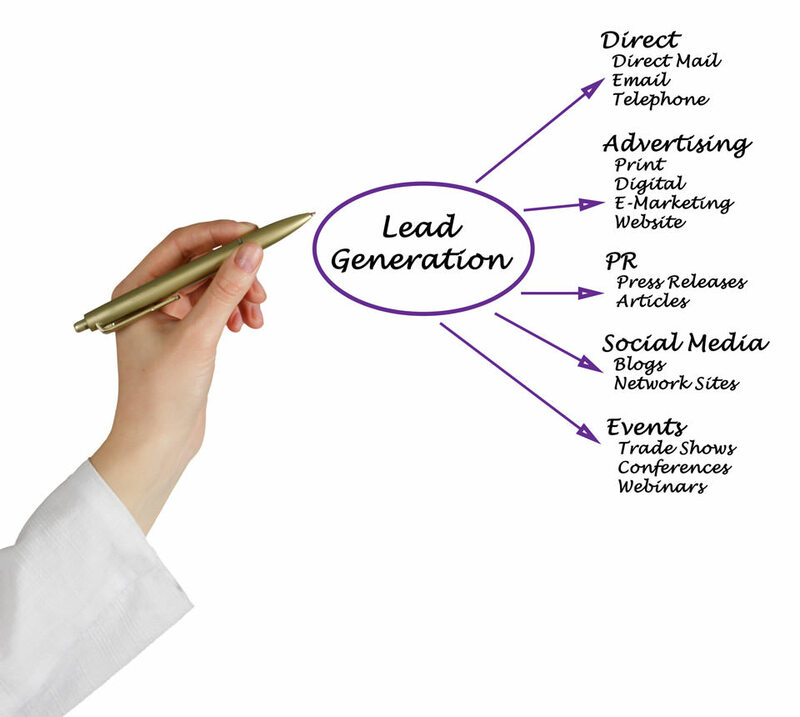 Phone based lead generation is a unique role that few people enjoy! However, it’s an effective marketing tool that gets results. Telemarketers have come under direct scrutiny in recent years and have strict guidelines and legal requirements to follow. We abide by these guidelines, including the ‘washing’ of all databases through the Do Not Call Register prior to any calls and by making concise notes of the outcome of each conversation. This indicates a new list of prospects that have never been contacted and possibly aren’t aware of your business. We can compile a list, based on your requirements and demographic, of people that you wish to contact. For example, we can use a program to identify home owners in a specific area, who have owned their home for over three years and have expendable equity. A cold call would be to establish any interest in refinancing or investing by these people. In a competitive market, it’s too easy for your clients to be enticed by a competitor. Maintaining regular contact, to offer a new service or product, or even to ask how they are, will make the client feel valued and maximise return business. We have access to a variety of programs, from a simple Excel spread sheet, through to the most well equipped system; there is a program to suit all industries, budgets and needs. We can assist in finding the program that best suits your business. Once established, we utilise multiple options to gain the most current information in both residential and commercial data to compile a personalised database to suit your needs and required fields. For example, it may be properties that have sold in the last 5 years, addresses in a specific area that have swimming pools or businesses in a particular industry, to name a few variations. A database that is compiled to your specific needs will be uniform and logical, allowing you to get the most out of the data and to use it efficiently. We can then complete a marketing campaign on these contacts. Too often we receive databases that have not been sufficiently maintained and therefore, can signify lost business. In less than a day, our team can carry out calls to your database to update all details and ensure all contact numbers, email and home addresses are current and available for further marketing processes. Our system is uniquely designed from most large telemarketing companies; specifically directed at the best interests of our clients. Our client contact packages are set out using a payment structure that is more cost effective for our clients, therefore, we do not offer a ‘pay per appointment’ option. You own the rights to all completed calls.